We do speckled epoxy! Looks great doesn't it? 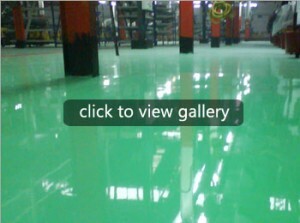 Epoxy flooring is essetially applying a layer of epoxy on top of your grinded concrete floor. 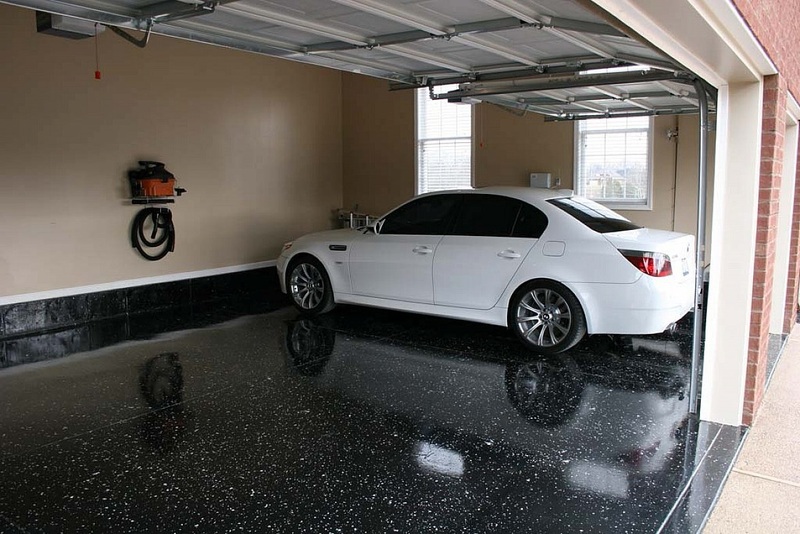 Protect and seal your concrete floor. Lengthens the life, additional protective resin, clear, non-slippery and extremely polished finish. Cannot be exposed for long periods in direct sunlight. 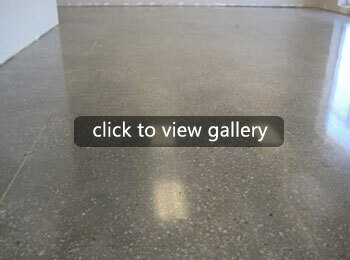 Durable and strong concrete floors that lasts for a long time with a clean polished appearance. We also apply a layer of sealer on it to ensure it lasts and lasts. 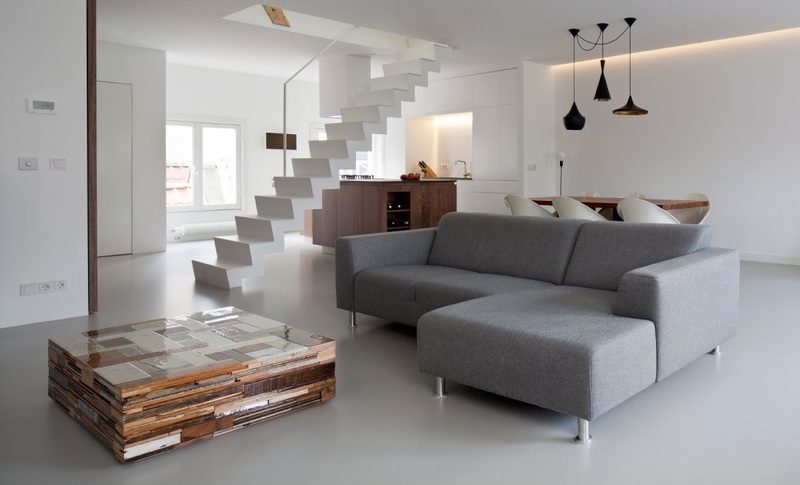 The finished product is environmentally friendly, low allergenic and is the flooring choice for most leading designers due to the beauty of the natural product and due to the energy rating achieved. 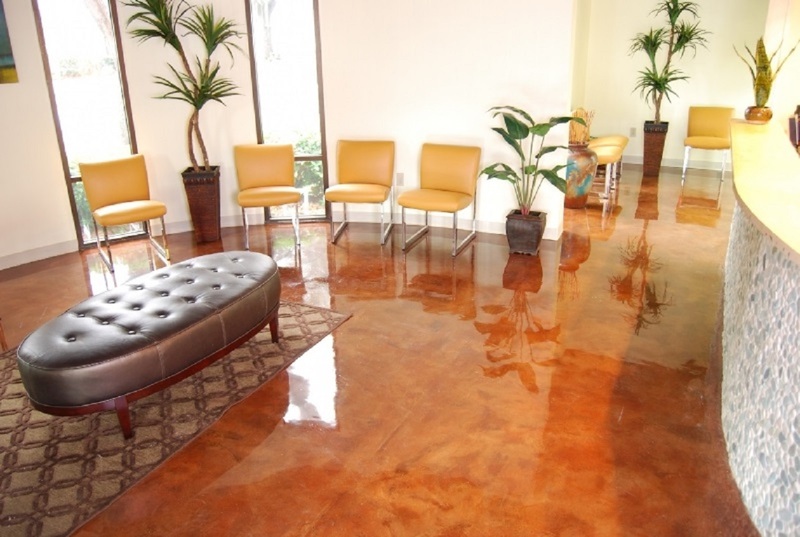 After concrete is ground down, we can apply acid stain to a concrete floor can add dramatic marbling and give a depth of color not available in any other type of floor. Our employees and contractors have years of experience with flooring. You won’t get a dud. We provide a written guarantee of our work done. Our management team have been in the industry for decades. 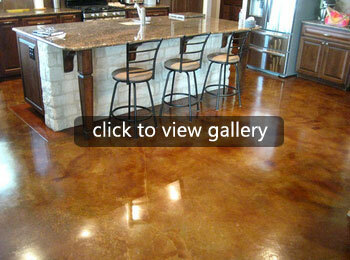 Trusted Flooring Specialists for Residential & Business sites.